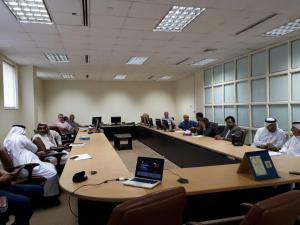 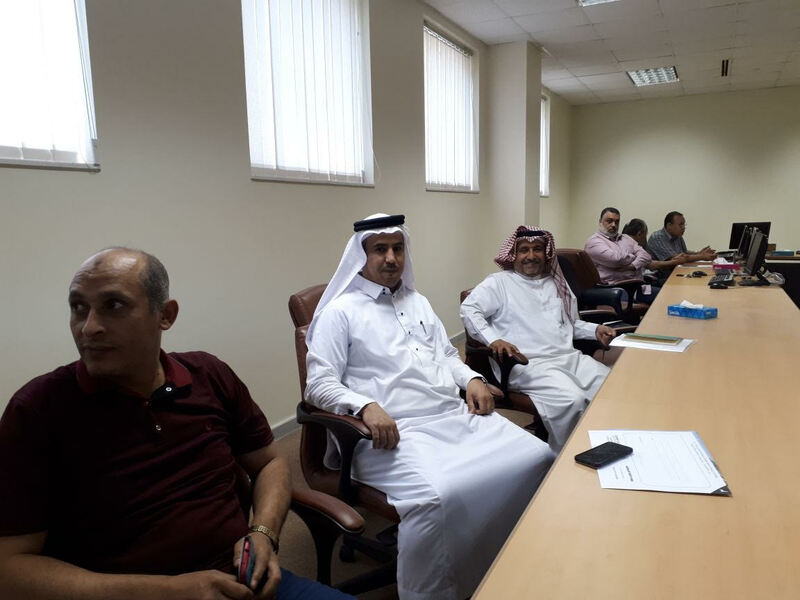 In the presence of the head of the Mathematical Sciences Department, Dr. Fawaz Al-Harbi, several faculty members at the Department of Mathematical Sciences in Al-Abideyah, and Al-Zahir, in addition to others who were interested in the content of the meeting. 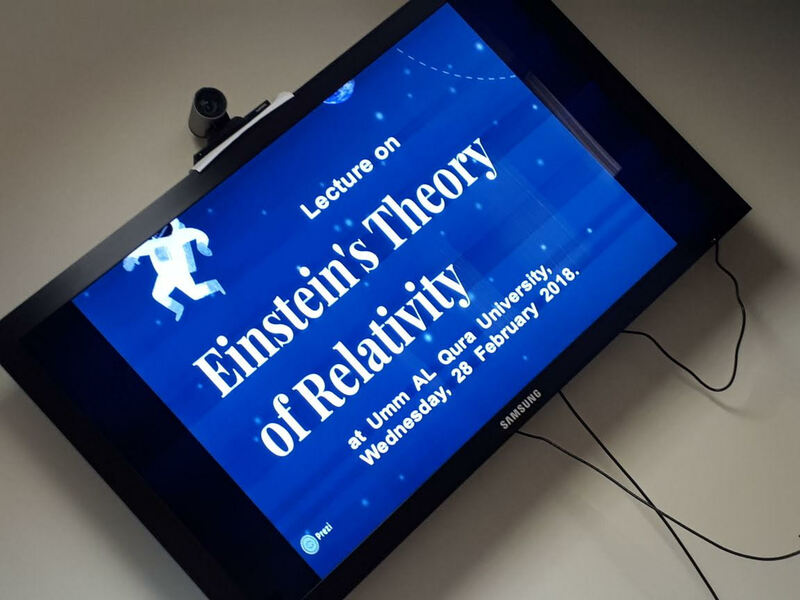 Dr. Mohamed Bilal said that Einstein's theory of relativity is based on the hypothesis of light stability. On this basis, two basic hypotheses are shown to measure the velocity of the moving body, namely the slowness of time and the contraction of length. 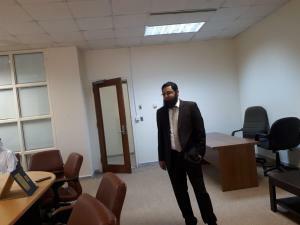 The general relativity discusses gravity between galaxies and the equation of the base field, whose left side is (Space-time), and right side is mass, energy, amount of motion, and pressure distributed across the universe. After the scientific meeting, a discussion took place between Dr. Mohamed Bilal and the attendees. 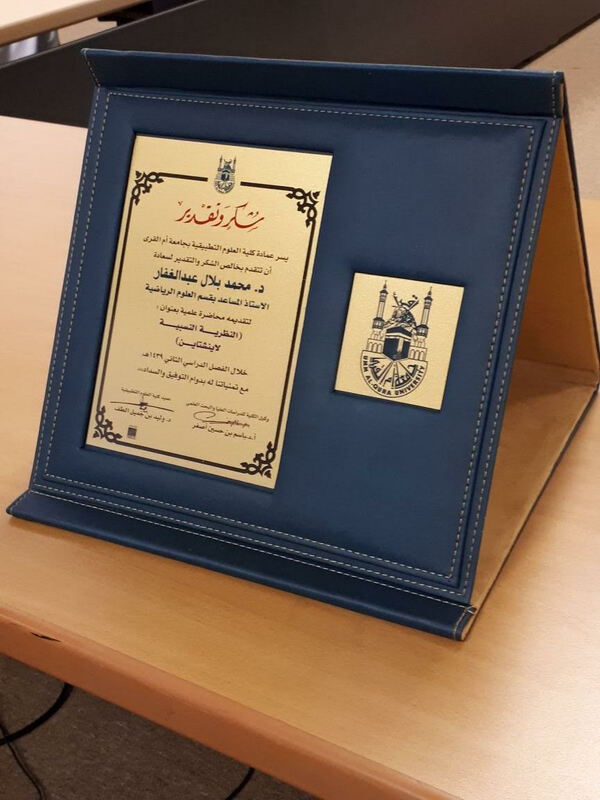 A thanks shield was presented to Dr. Bilal for delivering this scientific meeting.